Today’s promotional activity should be based on a message that primarily has come from the mind of your public. Promotions based on this basic criteria are the ones that will resonate well in the minds of recipients, and in the process, generate the sales and income your promotional activity so rightfully deserves. 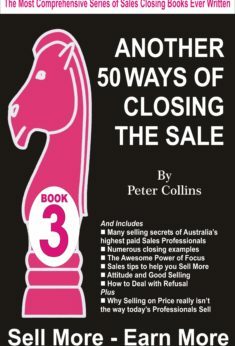 This book will provide you with hints and ideas you need to achieve more than you would working the way you have during more buoyant times. May I suggest you read these notes then check out the Index. That way you should get a reasonable feel for this book. 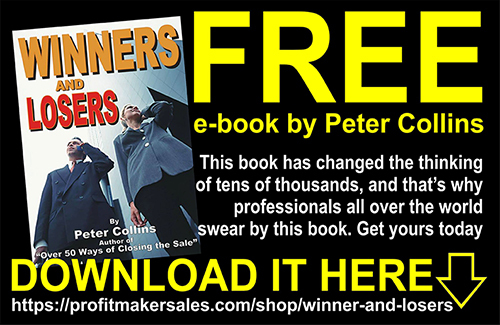 It is unique, quite unique and something every small business owner should invest in. These days far too many companies and individuals are being caught up in this current financial downturn. They also tend to believe most of everything they see and hear and subsequently live in fear of losing everything. Many do, simply because they will themselves into that mindset, and worse still, they listen to bean counters that keep advocating that they should cut costs – just because the experts tell them to. In the presentation of this short book, I would personally go on record stating that I personally don’t want to participate in this recession and would like to convince others that it’s the way to go. Business is about applying specific focus, strategies and principles for the times we face. Marketers are aware of this and work at and fine-tune various strategic concepts based on really basic simple research anyone can do. 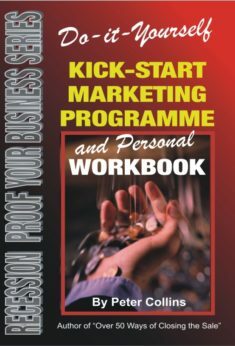 In fact, this book has many of the things that I am already doing and am about to do on a series of new internet businesses launched just recently. Many have told me that going onto the internet to make money at a time like this is not a good idea for a first timer, especially someone that is 68. But, I didn’t grow other businesses or resurrect near collapsed businesses because I listened to the opinions of others. No, I started with a plan, I’m still working on that plan and have avoided being told how to run things based on the opinions of others that have to date only been able to give me their opinions. In turn, I will keep reading, watching videos and learning from those that have the runs on the board. I also have an advantage, I’m a marketer, and therefore am able to separate much of the hype and half-truths rife on the internet and carefully weigh them up against my understanding of what works and what does not. Whenever I’m unsure, and that’s much of the time, I simply go back to reading, watching videos and learning from those that have the runs on the board. It’s all I know to do. The strategies I have been putting in place are now starting to pay off. So far I have spent five weeks working on a platform that will have intrigued prospects visiting my site without paying for leads or pay per click. I began to get activity around 4 weeks ago, but only a trickle, then ten days ago the daily visitor numbers began to grow and yesterday I had over 1100 visitors. I’m told that’s pretty good for a brand new website yet to be ranked by Google. More than a year ago I remember reading that the economic chaos currently dominating the then world financial markets has run its course. According to the experts, it was over. Back then it was a time to celebrate. 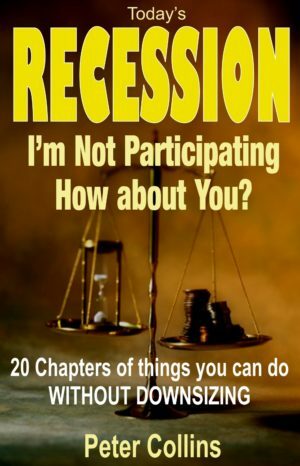 However, the same pundits that had declared the chaotic times over, are the same ones that have been caught out as the USA, the UK, some European nations and many of the 3rd world countries are officially in recession. 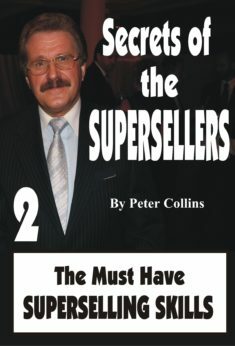 As I complete writing this book in November 2008, I look over what has transpired both in Australia and globally. It doesn’t need “the mind of Einstein” to appreciate that we are in troubled times today and face quite a few challenges in the years ahead, if one believes what the experts have to say. They all paint a gloomy picture of the things to come. One of the reports I read at the time suggested “a rapid trip to the nearest Starbucks for a cappuccino IV.” At the time Starbucks was still in a growth stage worldwide. But today, we all walk past fully equipped, but empty Starbucks stores in the best of the shopping centres, most with signage intact and cash registers ready to be turned on. The sad factor is, the Starbucks of today is but a shell of what it was a year ago. An easy to notice casualty of the economic times of today. Yet despite what appears to be the obvious, one has to wonder why it is that so many agencies and advertisers alike continue their marketing as if little has changed. One of the biggest retail chains in Australia suggests that their downturn is miniscule, down by a few percent only. Maybe the corner store is the only one suffering. Who knows? And to top it off, one of our major industries, the tourism industry, is really at it’s lowest point – some would even say, what tourist industry? From a marketing standpoint, what is of great concern for the marketers I currently communicate with, is the amount of very bad advertising that gets approved by top management. One of my learned friends told me, “It appears that more and more CEOs are so absorbed by trying to make their next deal that they tolerate the inept and stupid ads which seem guaranteed to alienate their best customers. The question is why?” There is an advantage for the focused marketer to step in and take advantage of what is happening right now. So much of what passes for good advertising is considered “mush” in the industry, especially TV advertising. Here we have ten, twenty or thirty expensive seconds trying to proposition the viewer without providing enough credentials for the consumer to take the offer seriously. A good marketer knows how to take advantage of that. But the same applies in today’s media, whether it be radio, newspapers, magazines or letter-box drops. It defies logic how advertisers can spend good money with the prime purpose of selling their products and services using ads that do anything but. What is the sense of that? What today’s marketer needs, is to be able to effectively make every promotional dollar work effectively. That does not mean that the marketer should scrimp to excess or try and “squeeze blood out of a stone,” metaphorically speaking. What it means is that the marketer think carefully, choose carefully, promote carefully and evaluate carefully. In conclusion, today’s promotional activity should be based on a message and a position that primarily has come from the mind of your public, and not the boardroom. Promotions based on this basic criteria are the ones that will resonate well in the minds of recipients, and in the process, generate the sales and income your promotional activity so rightfully deserves. 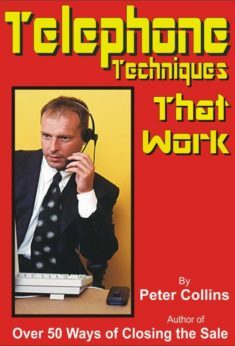 The following pages should provide you with the hints you need to achieve more than you would working the way you have during more buoyant times. Chapter 14 – Do Premium Give-away Products still work Today?